With years of experience in residential new construction, Barbara Schaver specializes in interior design for new homes and renovations. “I know what questions to ask: What do you want your home to say about you? What inspires you? 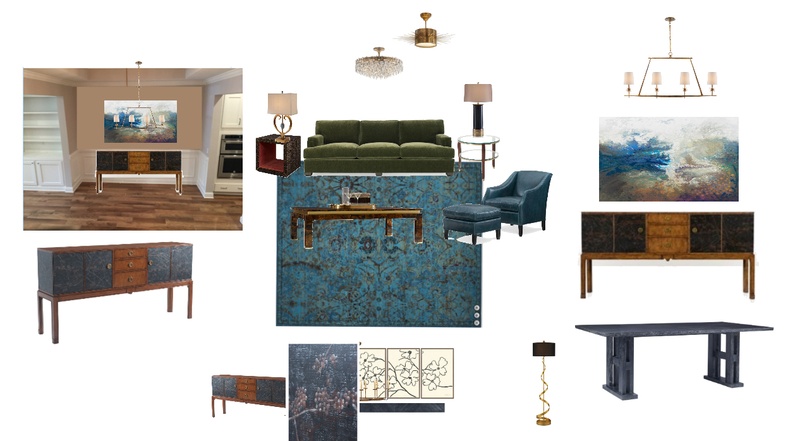 Identifying exciting pieces of furniture is just the beginning.” Knowing how to put it all together in a client’s unique space takes planning and good design sense, because design is personal. By understanding your goals, Barbara can help you create a dynamic home filled with picture perfect memories that you will cherish. Ready to receive free design assistance from Barbara? What's the Design Center? I called Furnitureland South for a price on a piece of furniture. Barbara Schaver answered the phone and I told her my home was destroyed by Hurricane Sandy. She asked me to send my floor plans. By the end of our phone conversation, she understood exactly what I wanted. She made suggestions about changing my furniture layout. I was so excited about her ideas that I flew to NC to meet her. Barbara did a lot of preparation before I arrived and was ready with beautiful furniture choices and fabrics. She coordinated fabrics for a living room, large family room and bedrooms. 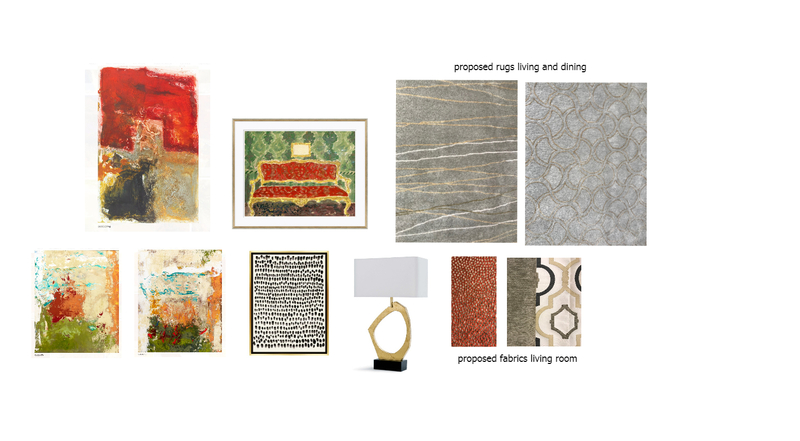 She helped me select fabulous rugs that tied my rooms together. In one day, my furniture was selected.